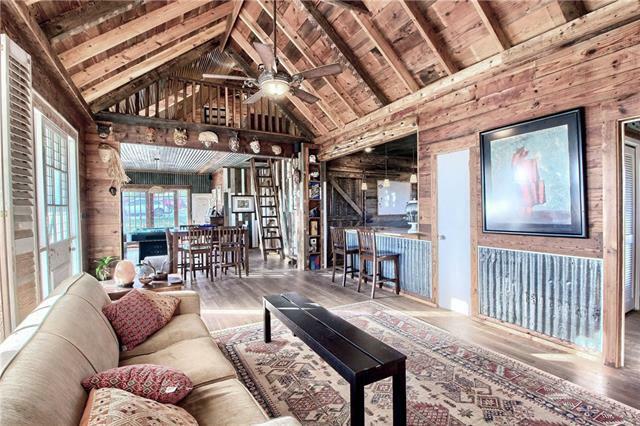 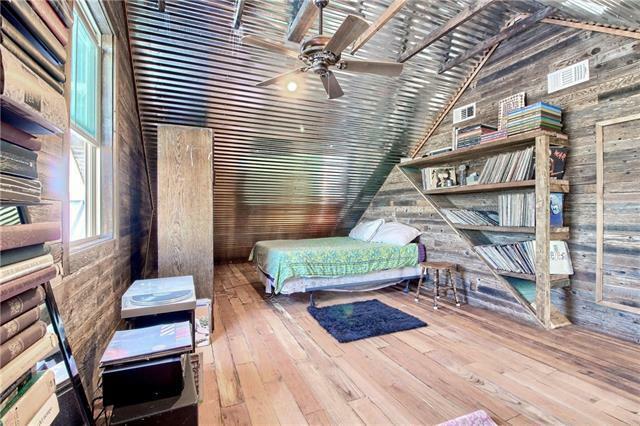 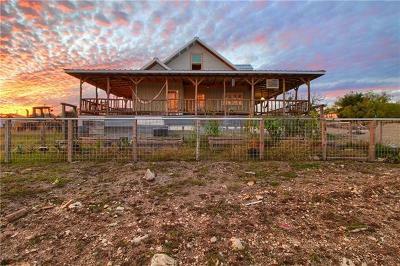 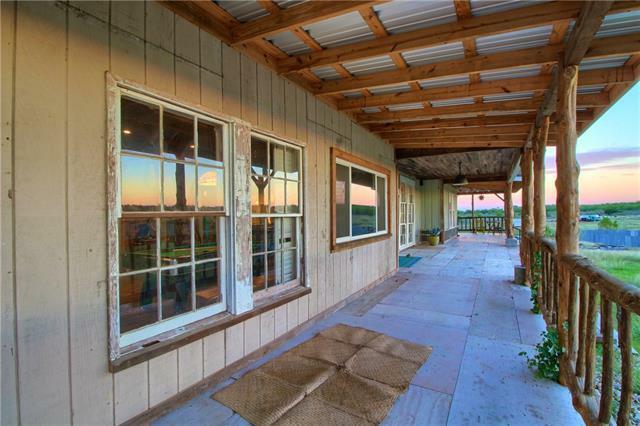 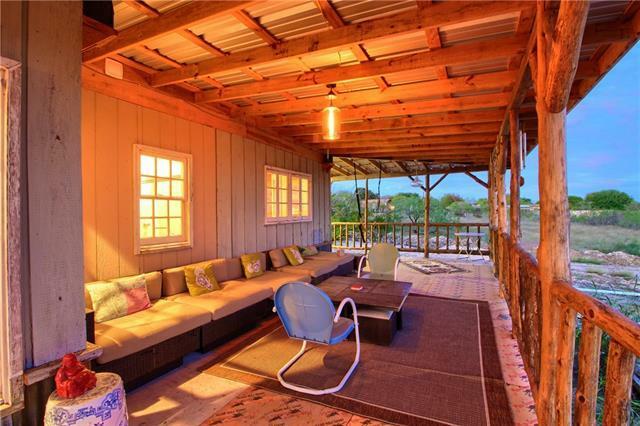 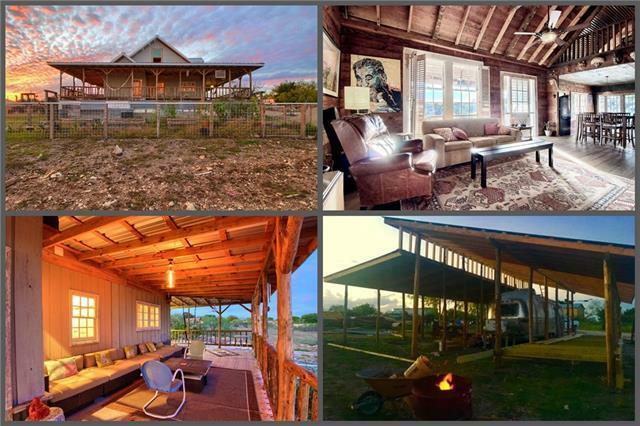 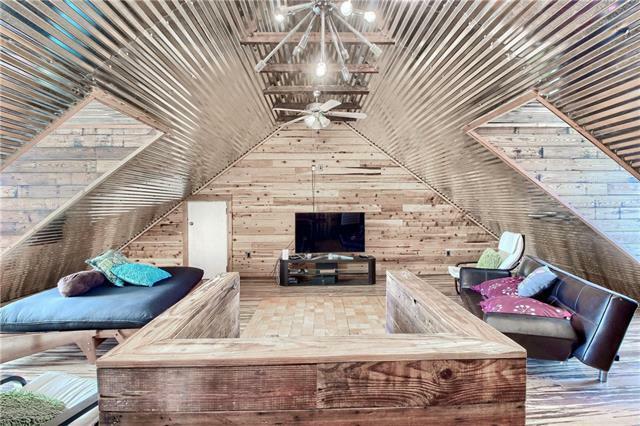 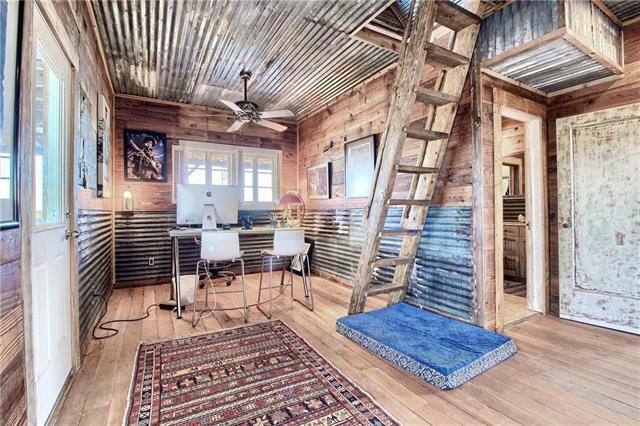 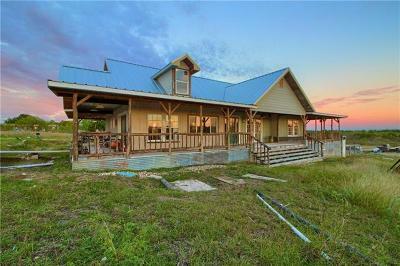 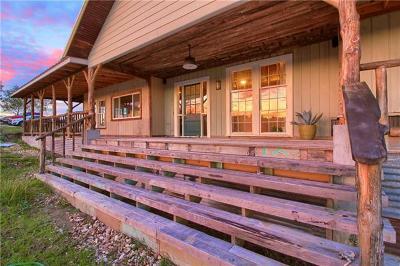 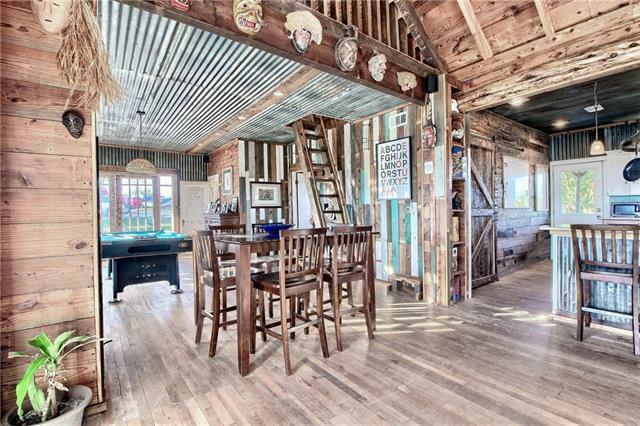 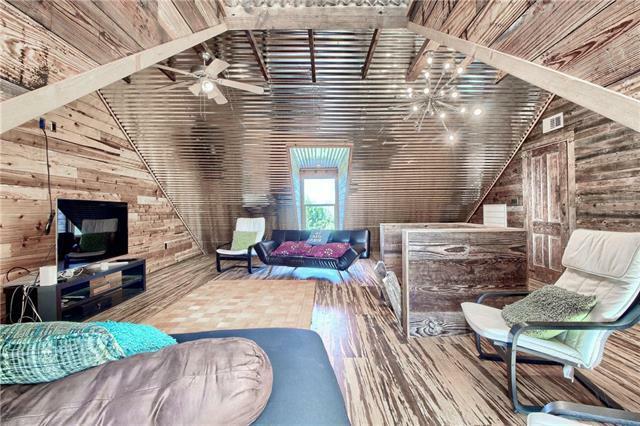 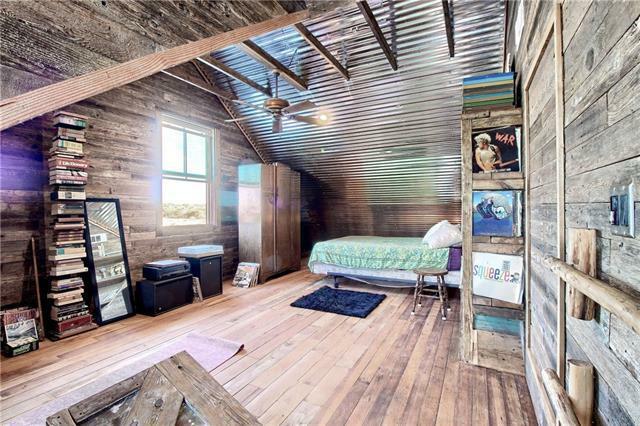 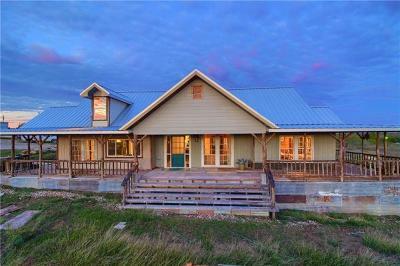 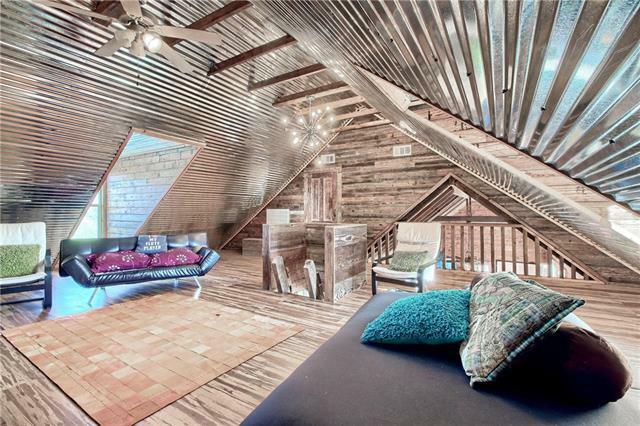 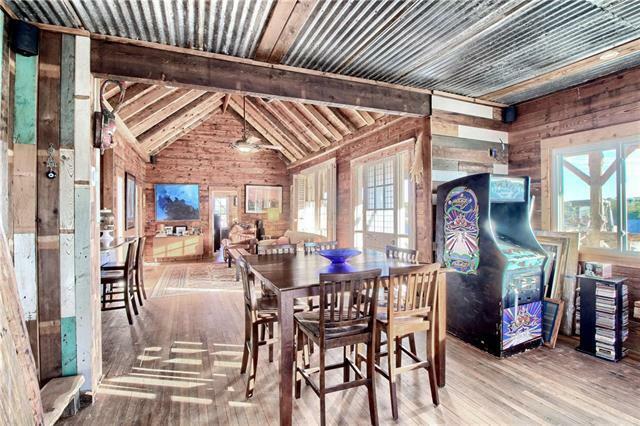 This Austin Ranchito has endless potential... Farm, Ranch, Commercial, Brewery, Venue, Home, you-name-it. 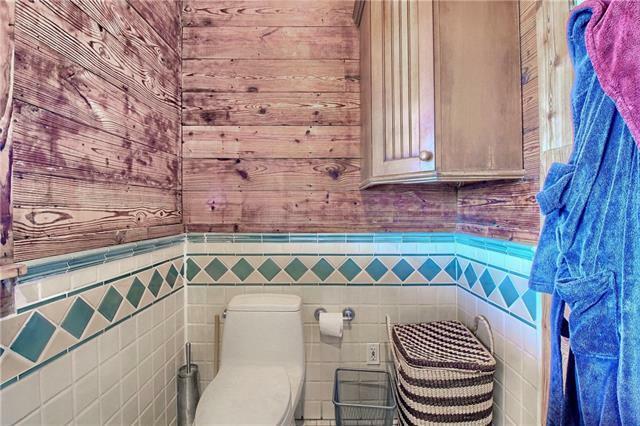 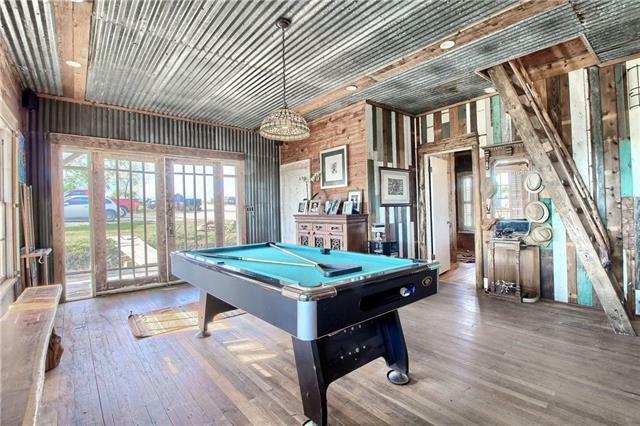 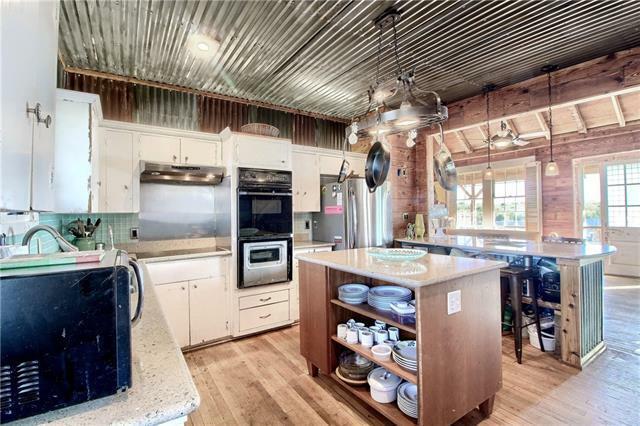 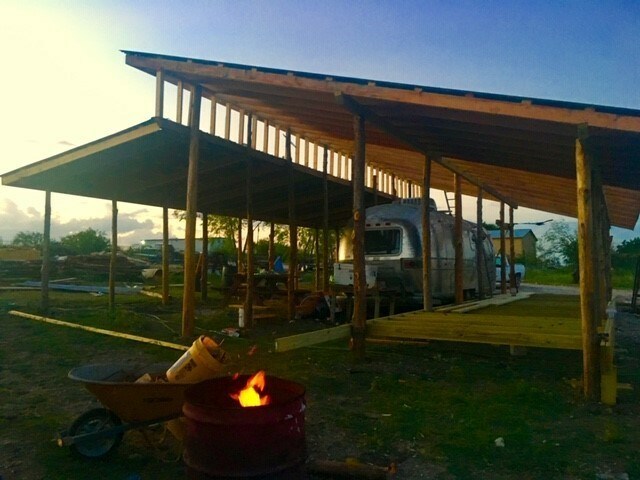 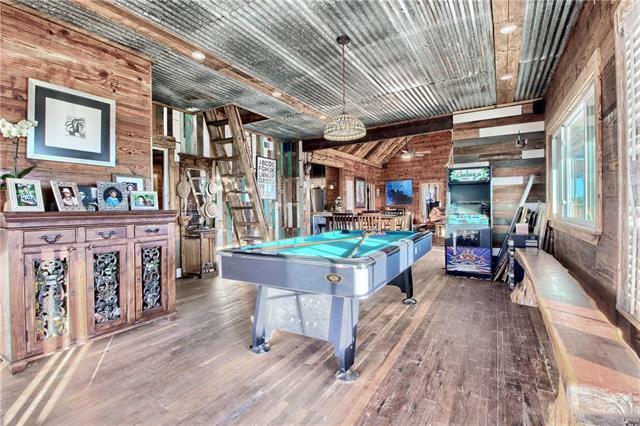 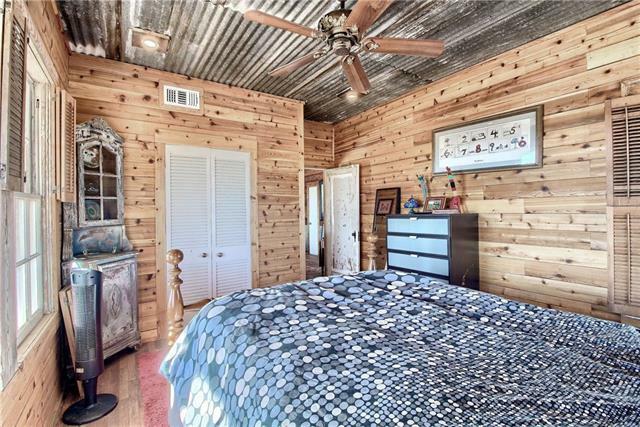 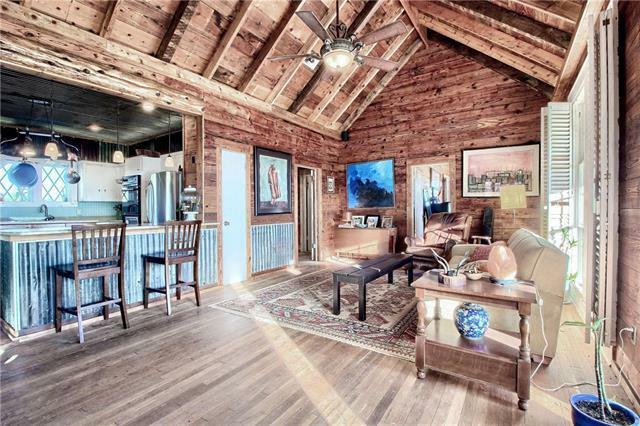 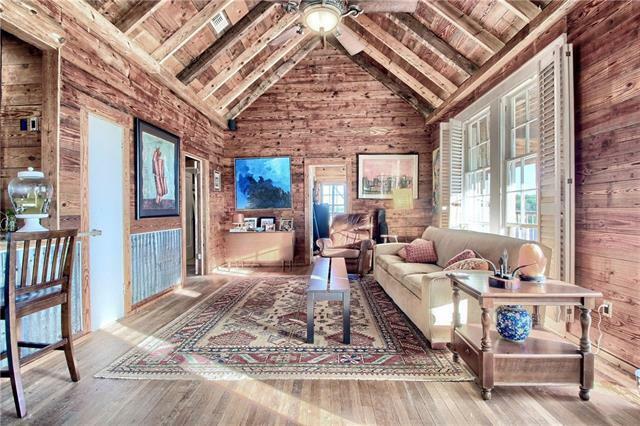 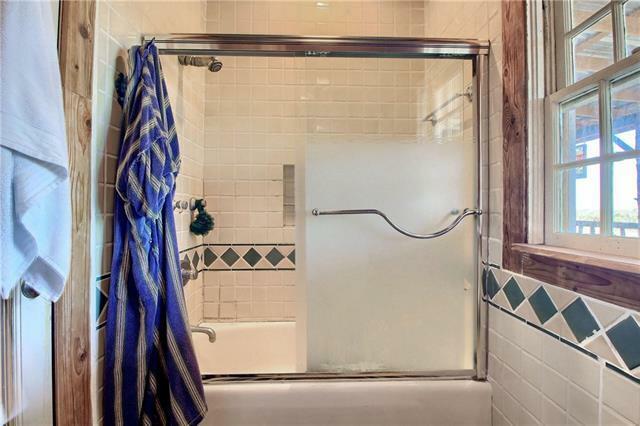 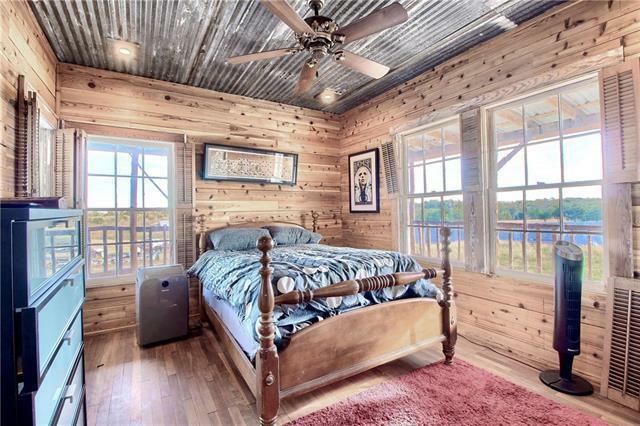 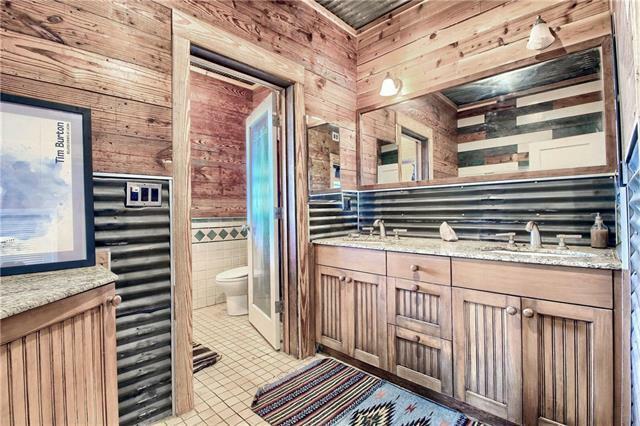 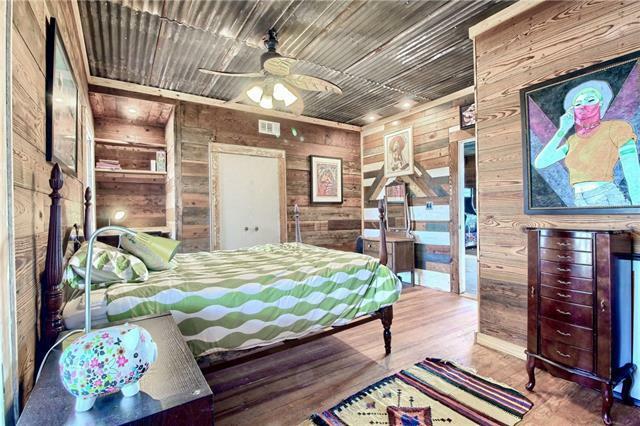 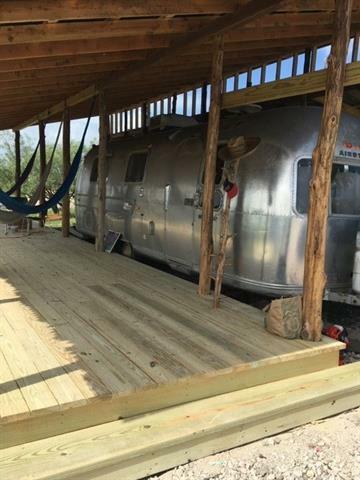 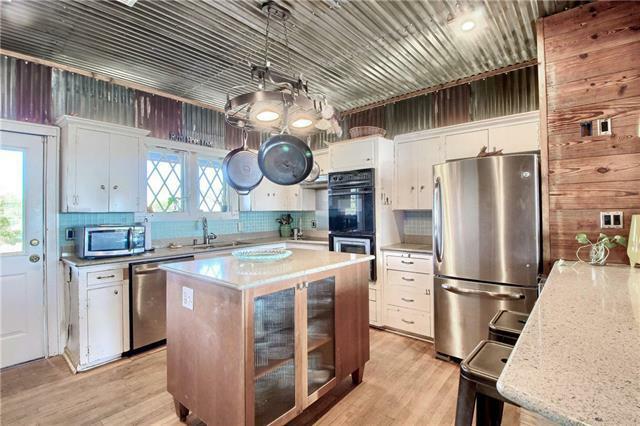 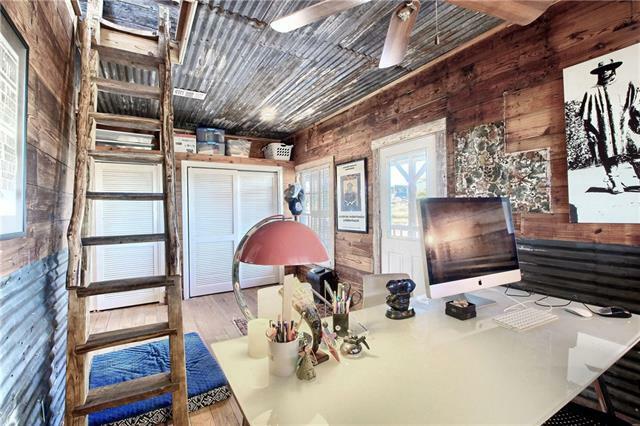 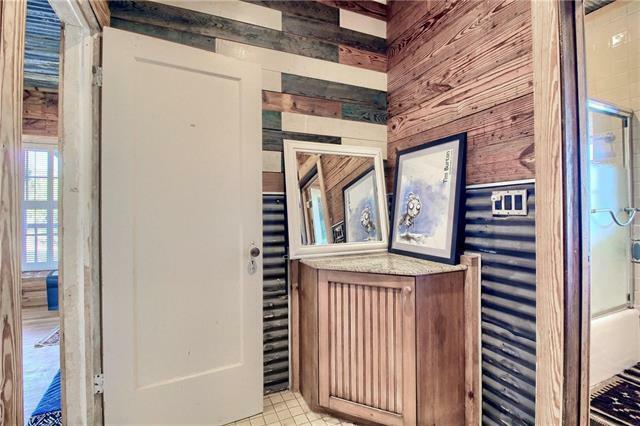 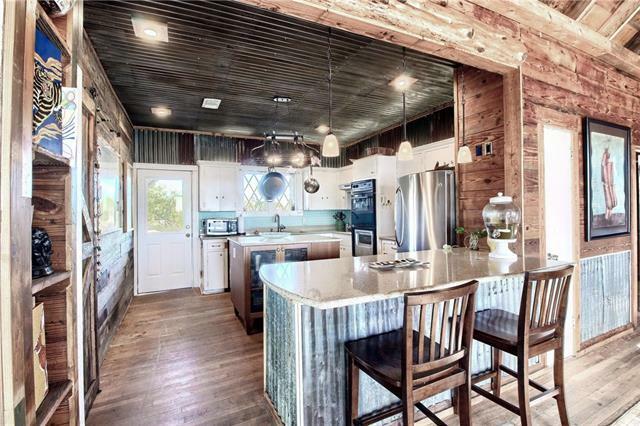 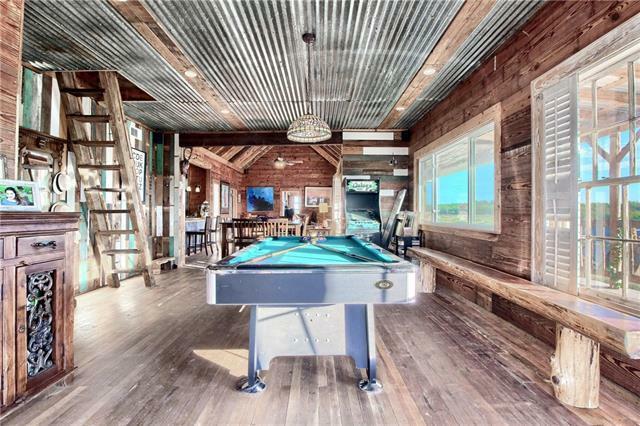 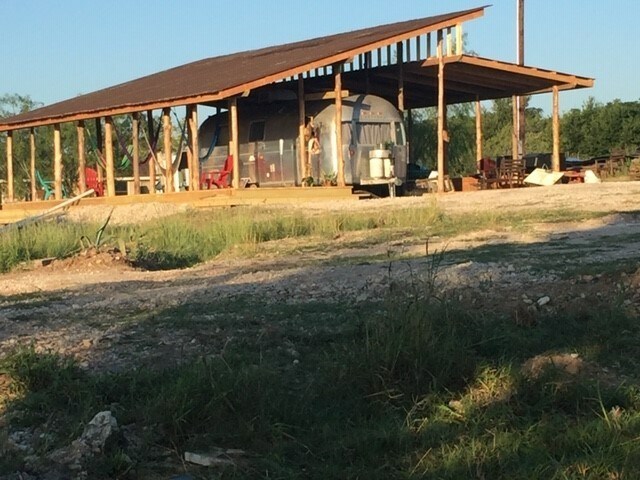 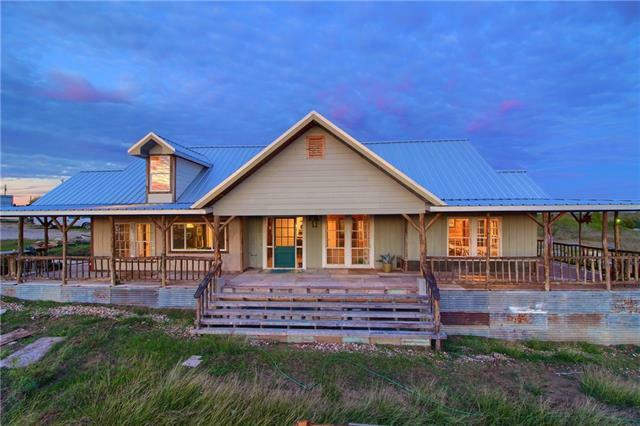 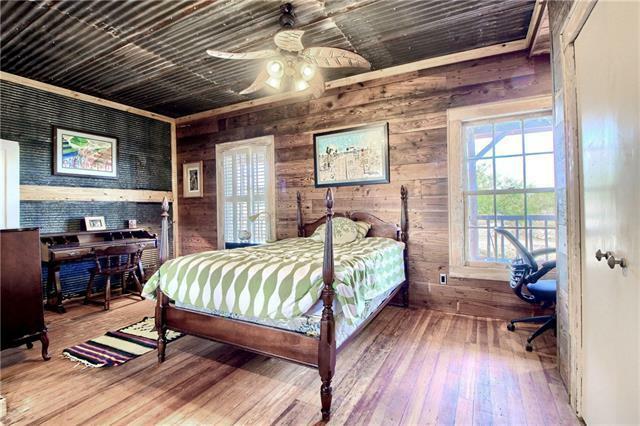 This listing includes the 100+ yr old home (a rare must-see remodel), Pole Barn ( compete w/ travel trailer connections) and approx 5 acres of land. 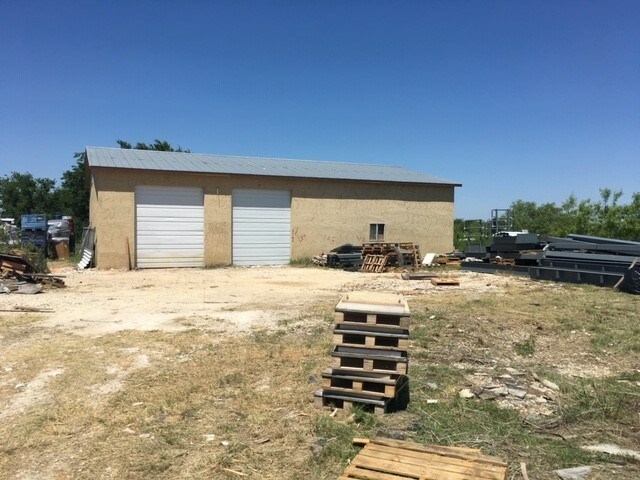 The total lot size available is up to 10+ acres and includes an additional 2400 SF workshop with 16&apos; ceilings for 950k - see ML# 3187317. 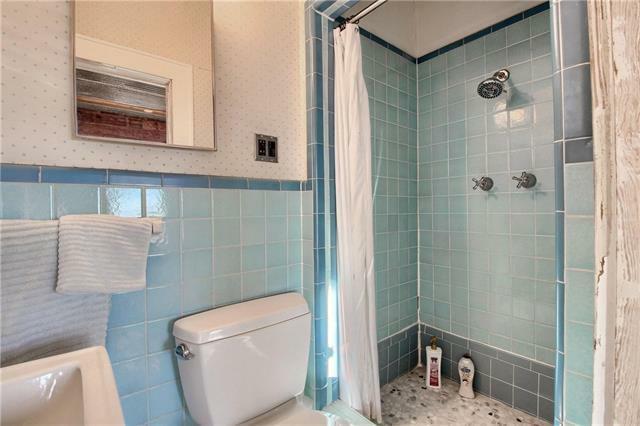 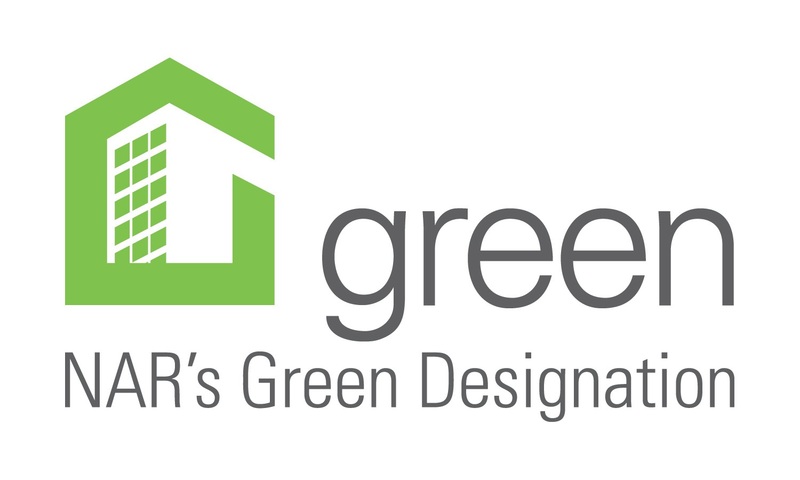 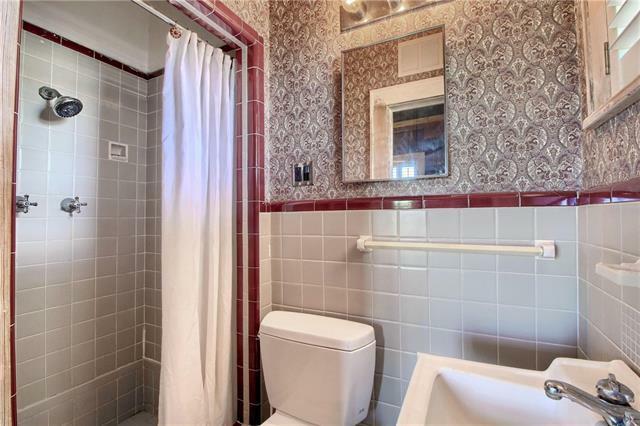 Owner is open to subdividing based on buyer needs. 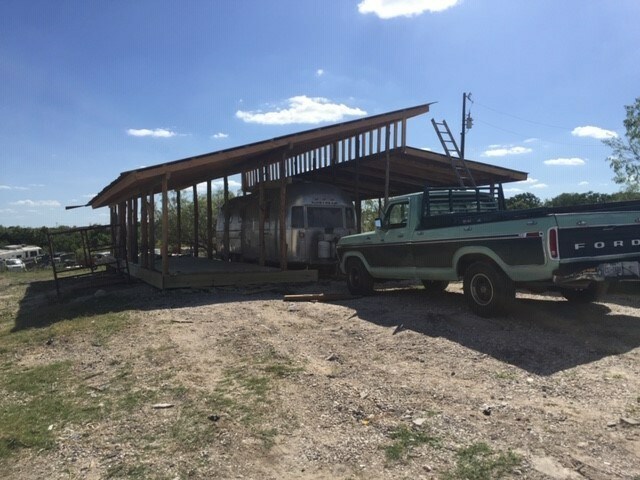 See survey in attachments for pricing options and layout.